Credo-led Aspiring Leaders Workshops, usually offered in partnership with a higher education organization or association, gives the next generation of leaders an opportunity to evaluate their own skills, gifts, and calling against the primary leadership needs in today’s independent higher education environment. This experience has demonstrated great value for those considering new or expanded leadership roles in key areas on campus including presidential or executive roles, academic, enrollment management, student affairs, student services, marketing, and advancement. Participants will be able to articulate the key themes of thriving independent institutions and demonstrate an awareness of how their own experience compares. Participants will understand the characteristics of best practice leaders and begin to formulate a plan for personal and professional development. Participants will experience increased awareness of primary external threats in our industry and be able to articulate the related responsibilities of their aspirational leadership position. Participants will gauge their own readiness for leadership in general and specific areas and develop a roadmap for progress. To increase the effectiveness of leaders in their current roles and teams. To deepen the leadership bench across each state for cabinet-level and presidential positions. 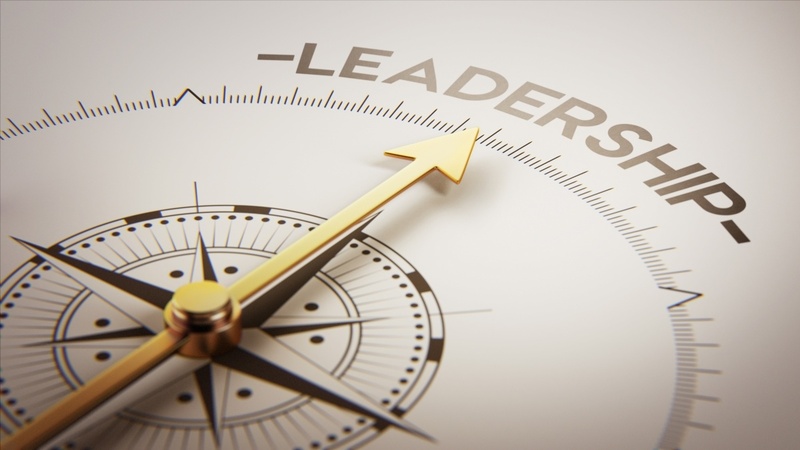 To connect potential with context so those most likely to enter leadership positions are knowledgeable and prepared for the future of our marketplace. To positively impact higher education's sustainability across the state. We recommend tailored core content, presented over the span of the workshop, with an introduction on the higher education landscape in your state from the organization President. Credo will develop and provide content for the day or day and a half, delivered by two senior Credo consultants. Credo will provide a print program and takeaway materials for the event. Credo will conduct an online post-event survey to evaluate outcomes and learning, and will share a report from that survey back to you and your leadership. To find out how to get started or speak to one of our Aspiring Leaders Workshop Facilitators, contact us.